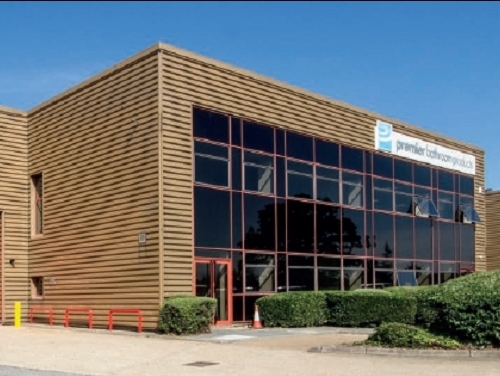 Unit C1 The Fleming Centre has been let to RCG Group who are an existing occupier on Manor Royal. The unit is on Fleming Way on the North of Manor Royal and has recently been refurbished. There is nothing further available at the centre at this time. The 6,185 sq ft unit (including two offices) has 18 adjoining parking spaces and a 5.5m eaves height. Overall there continues be a lack of supply but SHW will soon be bringing 30,000 sq ft to market on London Road, Manor Royal at Gatwick 33 and up to 170,000 sq ft in Salfords at the North Gatwick Gateway Scheme, which will help service demand in the mid-term.